Nestled at an exurban Tacunan, Deca Wake Park is a perfect destination for both thrill-seekers and lifestyle visitors. 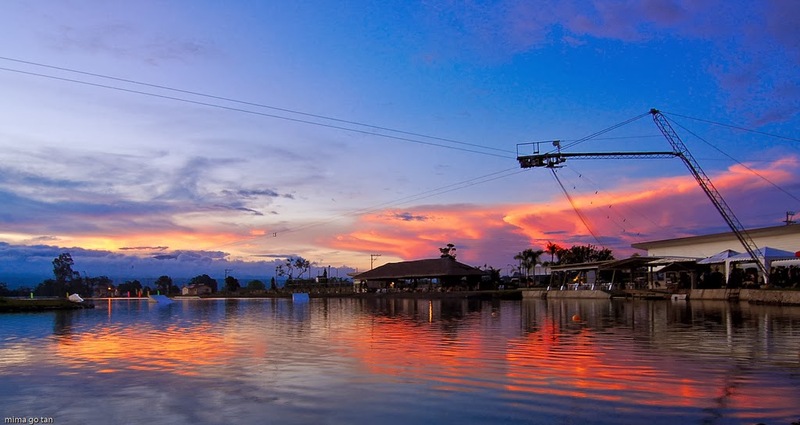 People coming from the bustling downtown, and as well as visitors from the other side of the country come to Deca Wake Park to experience the extreme in one of the world's top destinations here in the Philippines - Davao City! Just recently, it was featured at a local Sports-Reality TV show and the hosts highly recommended it. For those who just love to stroll around, the park is also a perfect place to witness beautiful sunsets with Mount Talomo as backdrop. Very romantic! For more information or inquiries, click here. Deca Wake Park is located at Brgy. Tacunan, Mintal, Davao City. It's a 30-minute ride from the airport. Yep, you have read it right... skycycle! It's a combination of sky and bicycle, hence taking into the literal meaning, riding the bike up above the sky! This is probably the newest attraction of the man-made park. Skycycle allows you to ride a bicycle on a metal wire, of course with safety harnesses so as not to compromise security and safety. 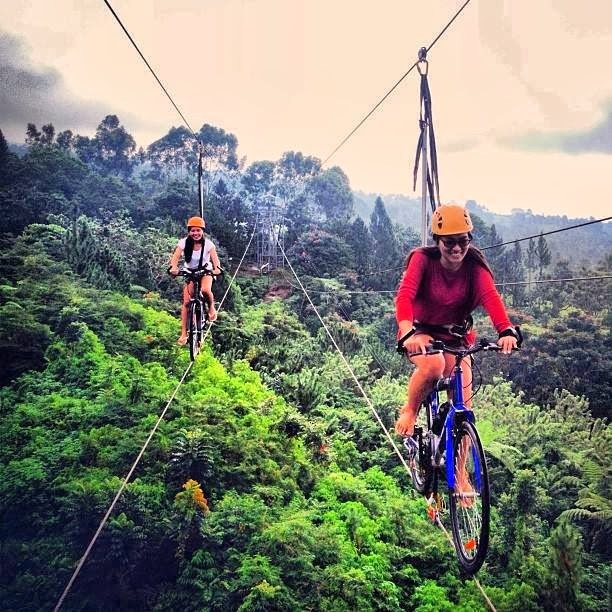 So... are you for a challenge to bike at 60 feet up high in the sky? Personally, I have not tried this one yet, but I think... really think that I am ready to face this challenge! 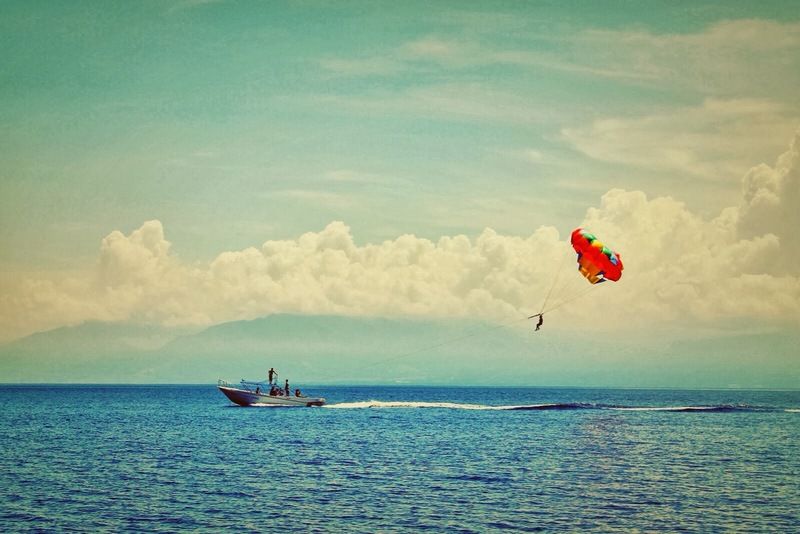 If you think skycycling is just a piece of cake, head on to Samal Island and try parasailing. You will be tied behind the speed boat with an open parachute. As the speed boat gains speed, you will gain momentum and the chute will catch the wind behind, allowing you to soar like a bird. This is probably one of the famous attractions in the city. 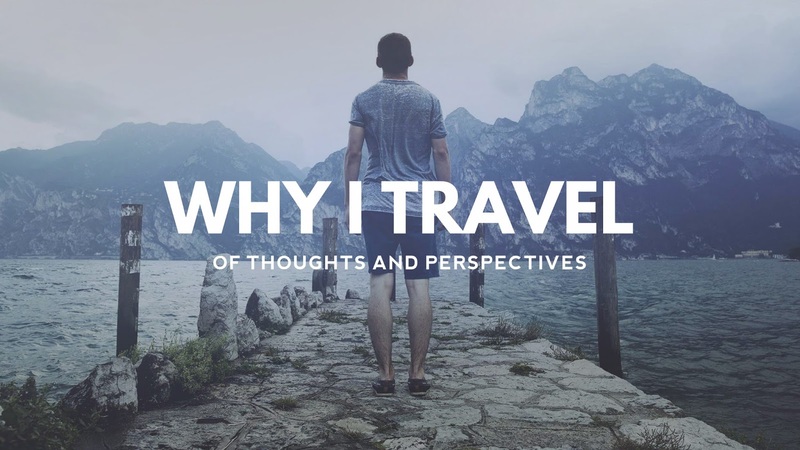 Whitewater rafting is an exciting outdoor adventure and people not just from the city, but also coming from different points of the country visit Davao to try this one-of-a-kind activity. 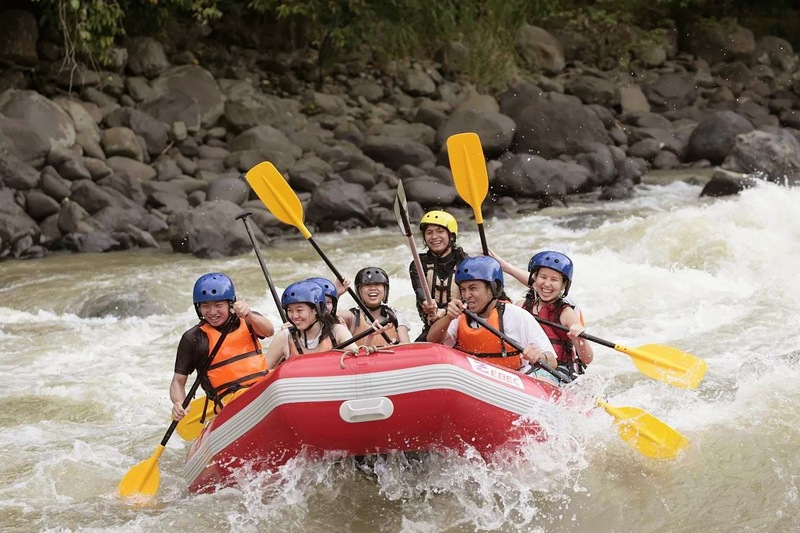 Davao Wildwater Adventure encourages each and every Juan to try whitewater rafting. It is not just exciting, but it also allows participants to experience camaraderie, unity, and sportsmanship. Whitewater rafting may be rough to some but it is surely an adventure that you and your family or friends will truly cherish. For inquiries, and reservations, please visit their site by clicking this link. If you're curious of what it feels like to be superman, flying close to the speed of sound, then head on to Outland Adventure and try Xcelerator - Asia's fastest, tallest, and longest zip line. 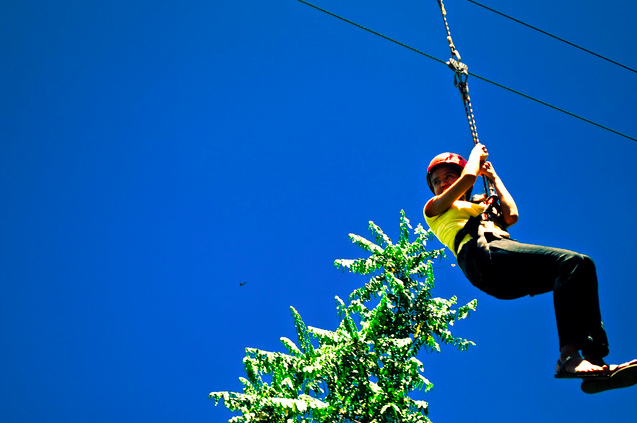 Conquer your acrophobia through this ride. It's either you'll successfully overcome it or suffer from that kind of fear forever. But either way, riding Outland Adventure's Xcelerator is surely an attraction that you won't afford to miss! 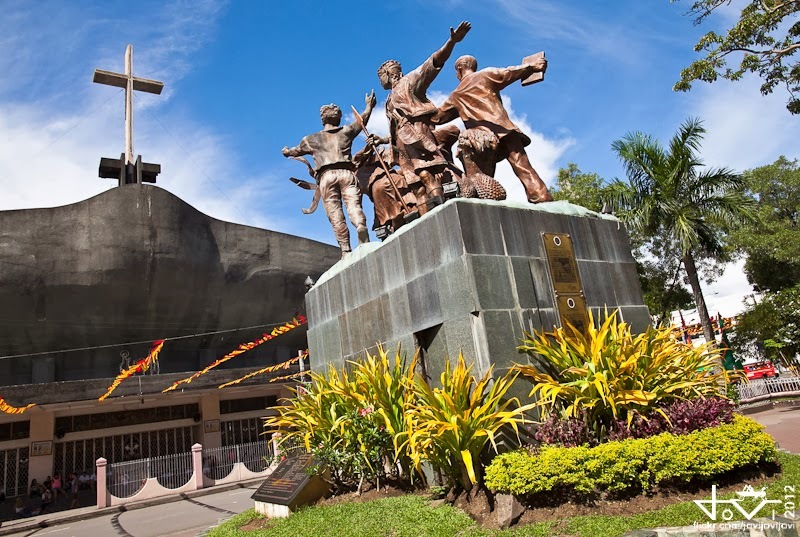 Davao is indeed blessed to have these attractions. Hope you don't miss these whenever you're in Davao!